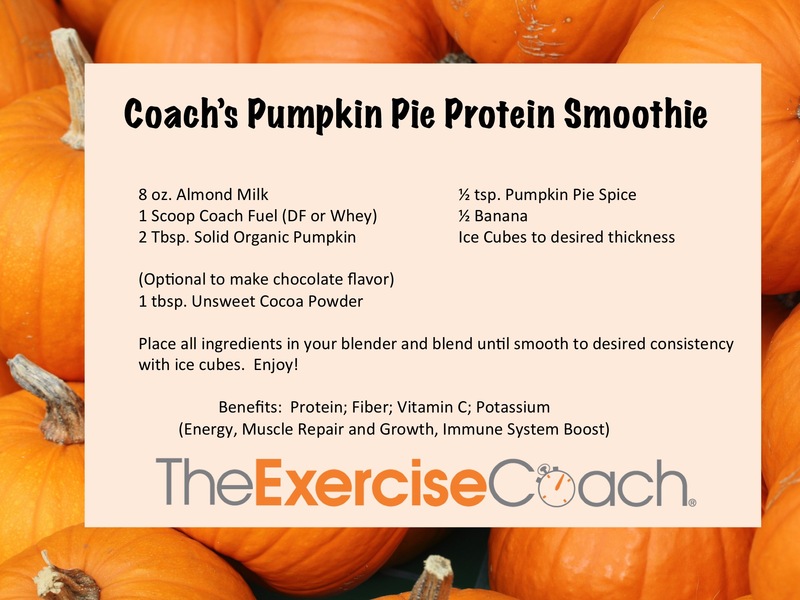 How about a yummy, healthy, seasonal smoothie to enjoy the flavors of the season and give you energy, boost your immune system, and fuel your muscle repair and growth? Sounds like a winning combination. Enjoy this smooth and creamy treat today!